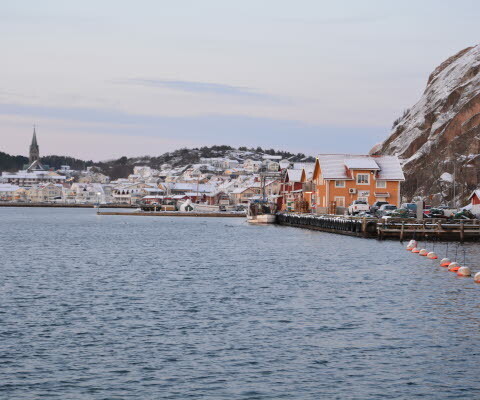 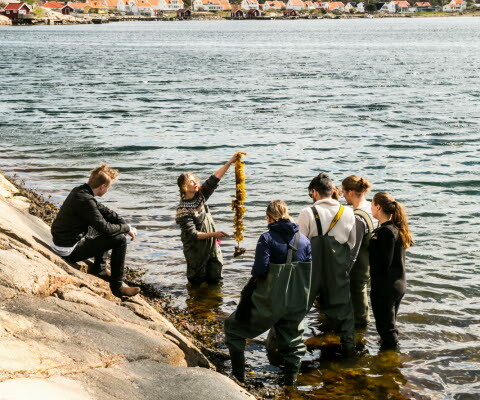 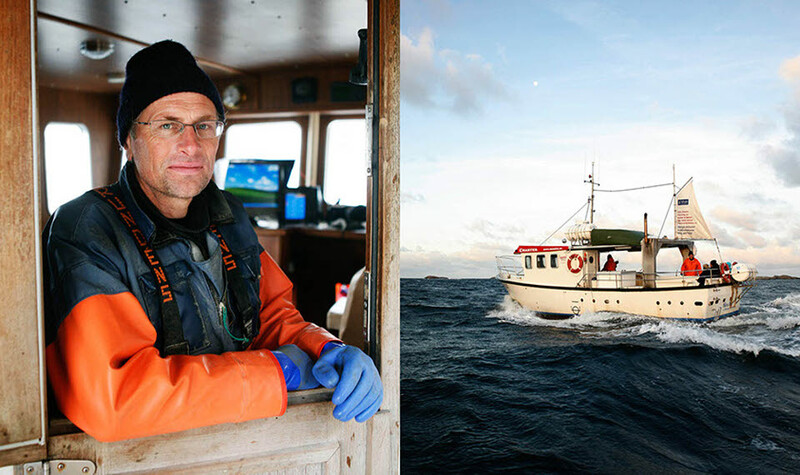 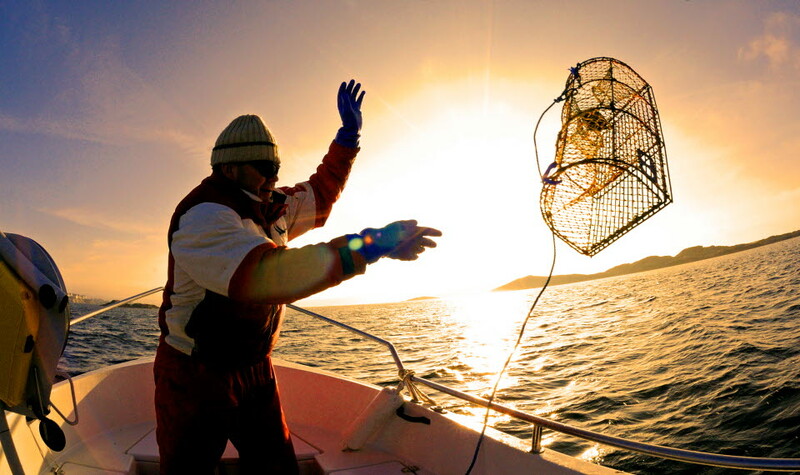 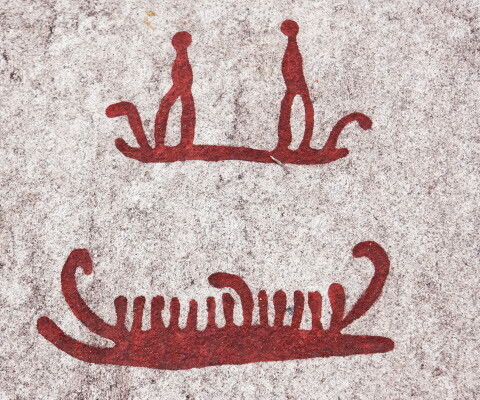 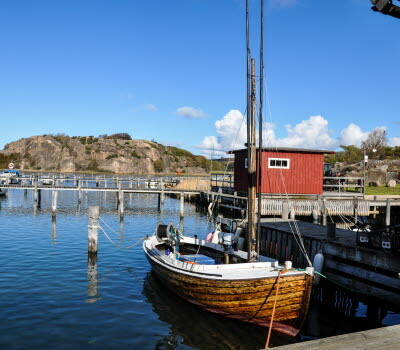 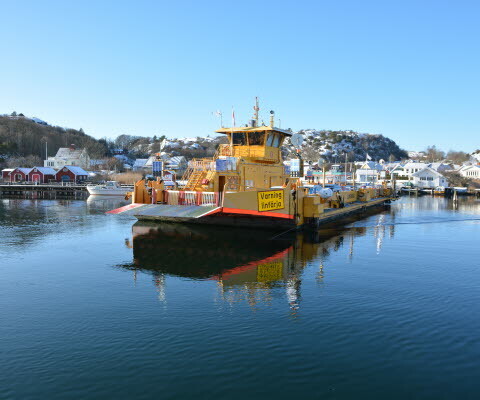 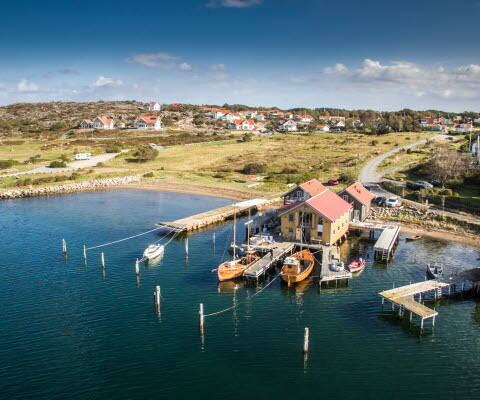 Try a unique seafood experience and discover the genuine Bohuslän. 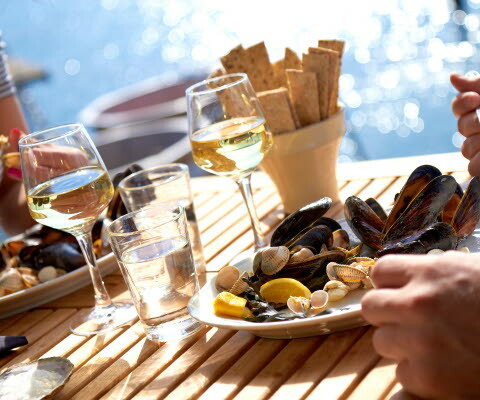 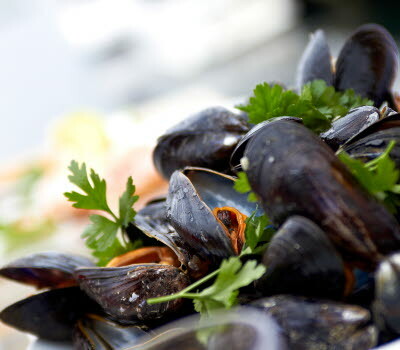 Head out on a shellfish tour, to catch the finest prawns, mussels, oysters, langoustines and lobster. 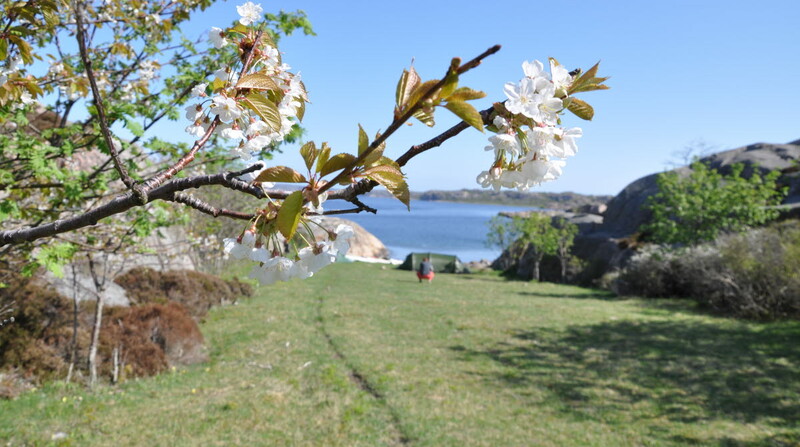 The spring is a beautiful time to visit Tanum! 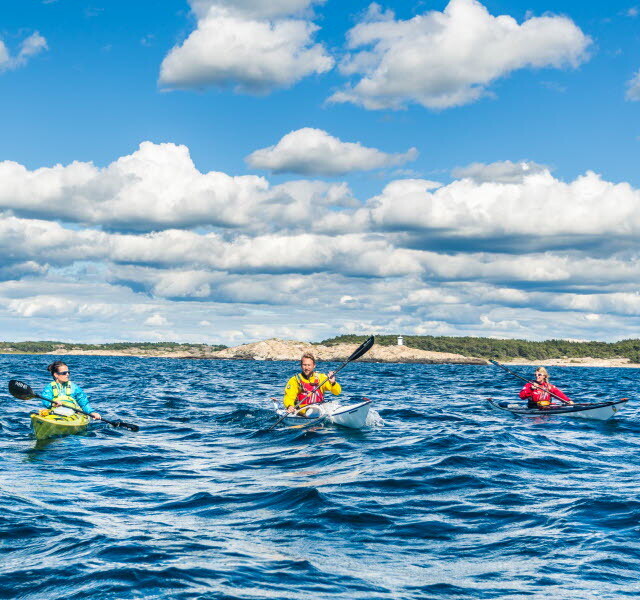 Find your activities here! 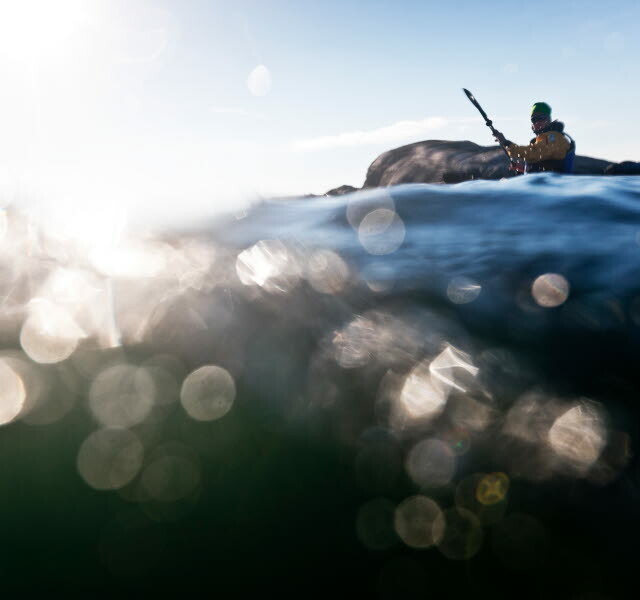 Get inspired by some great shots from our area! 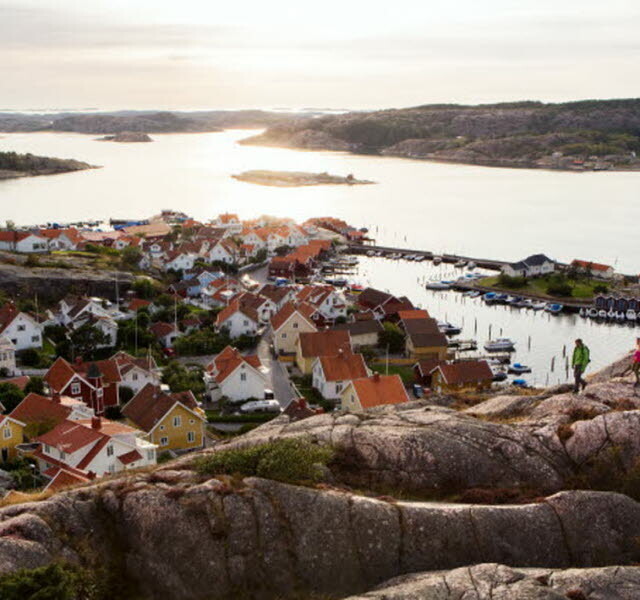 Discover the hidden gems of Tanum by foot. 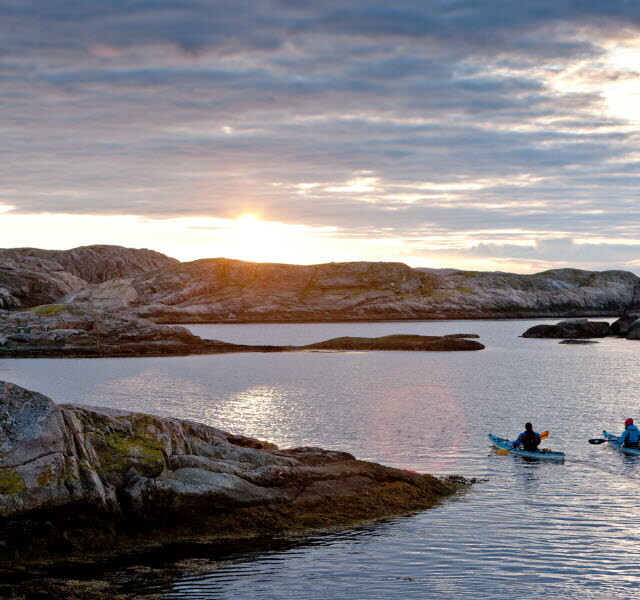 Find our best walking trails here! 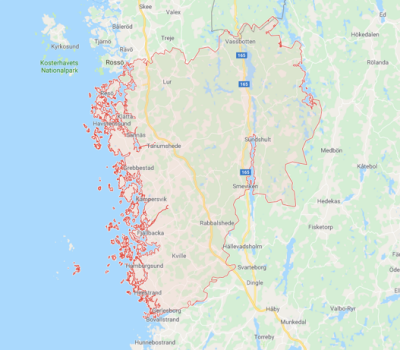 Curious about our border area? 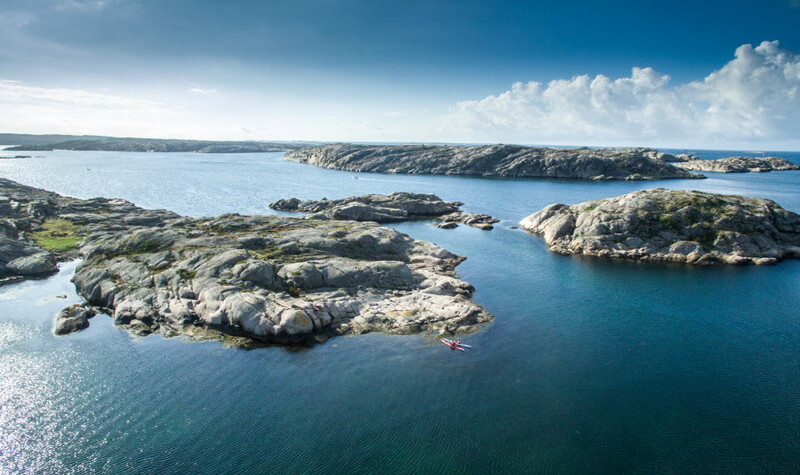 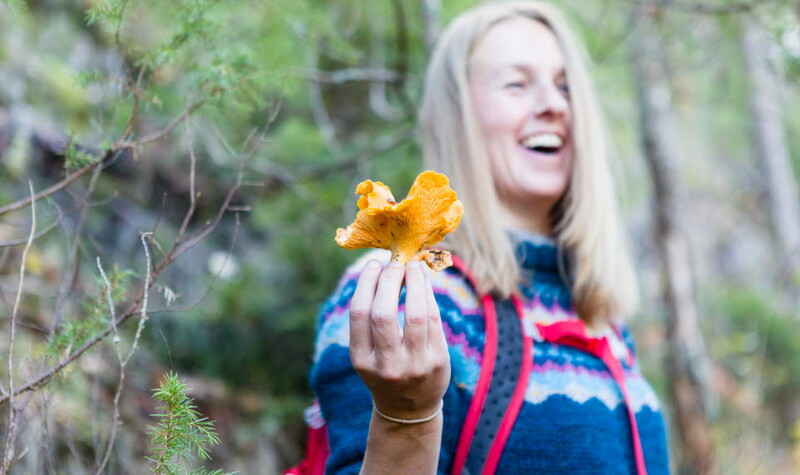 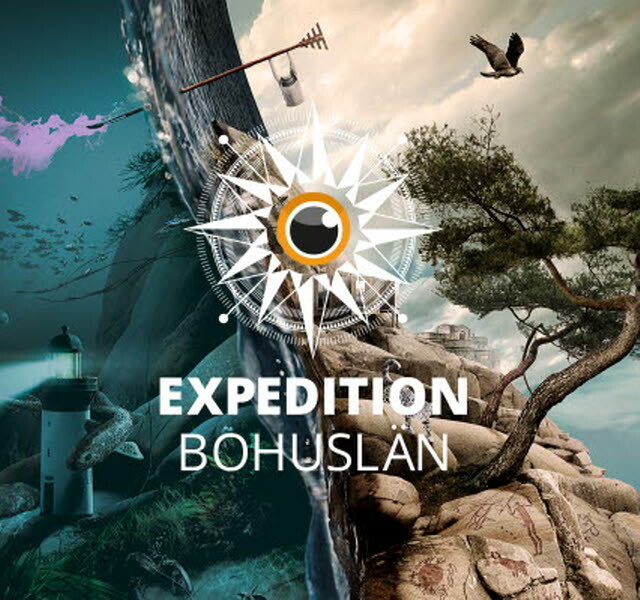 Here you can find our border tourguides, suggested routes in the border region, and our map over the border region in Bohuslän, Dalsland and Østfold! 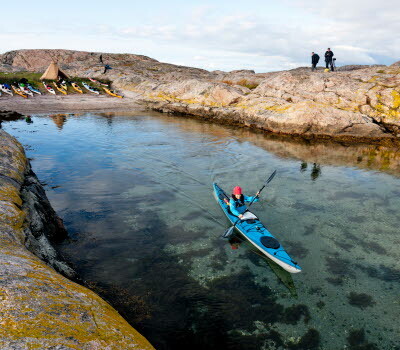 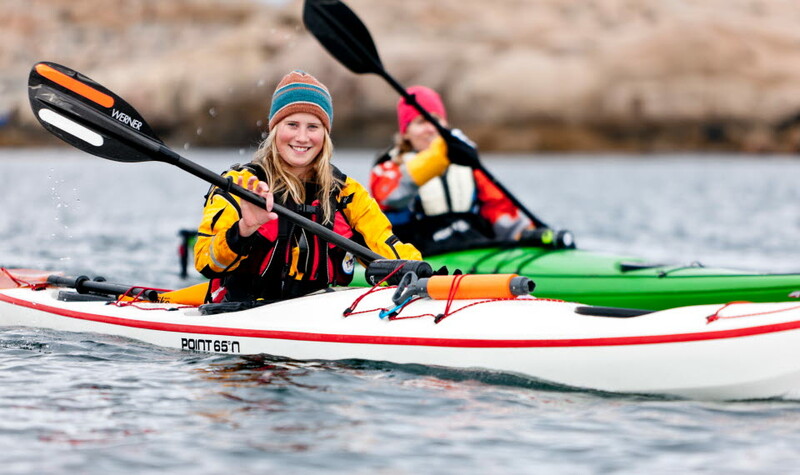 Discover the most beautiful archipelago in the world - with the kayak or the canoe! 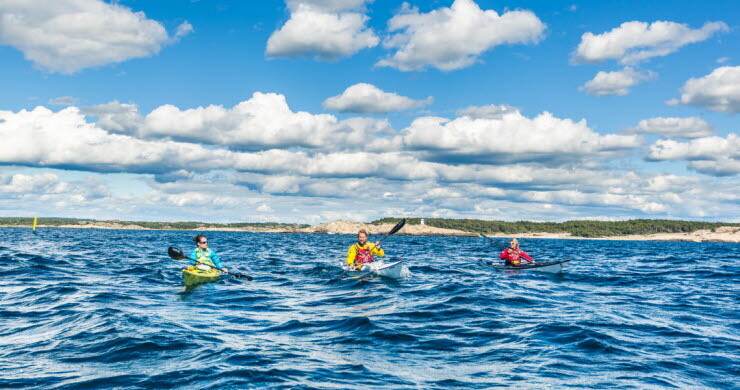 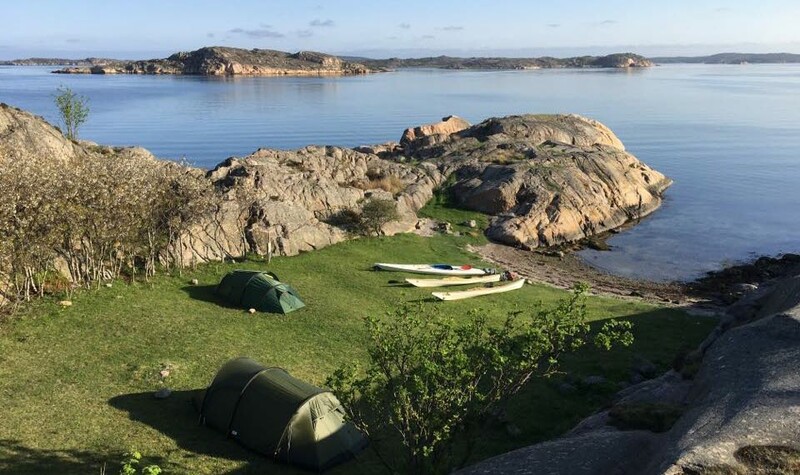 Now the whole world is going to have its eyes opened to the unique and fantastic paddling opportunities there are in West Sweden. 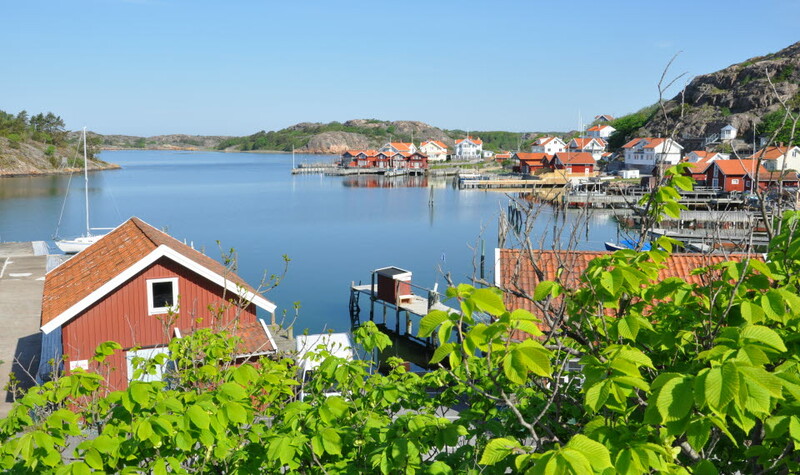 In Tanum you can find four Tourist Information Centers. 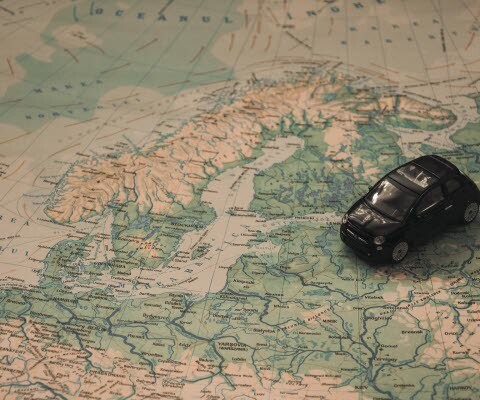 Find your Tourist Information here! 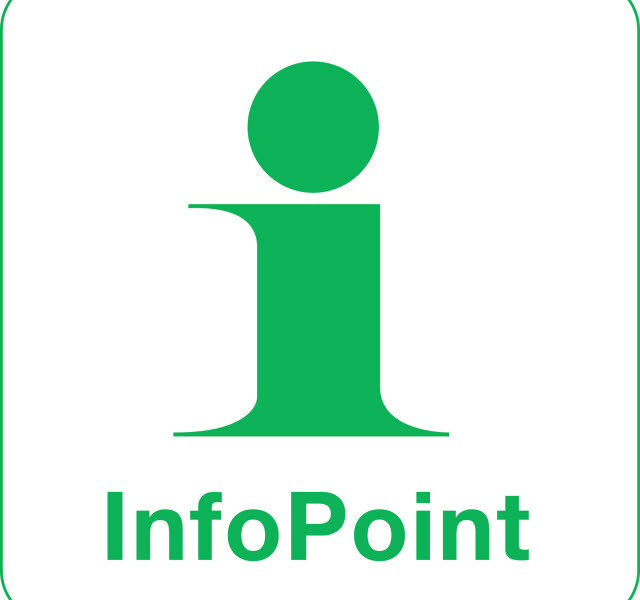 InfoPoints where you are! 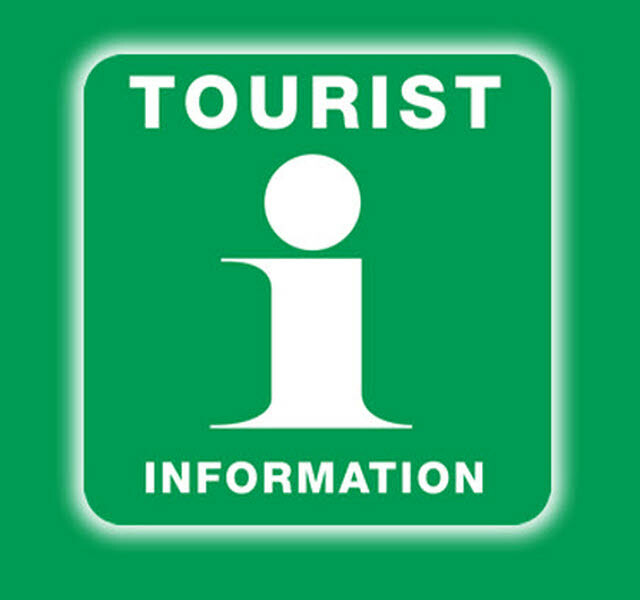 An InfoPoint is a manned tourist service spot marked with the green and white InfoPoint-sign. 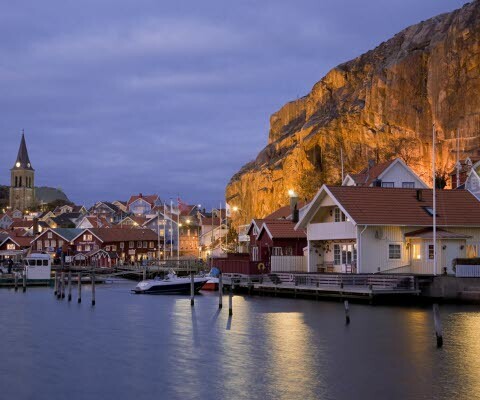 It can be a hotel, shop or a restaurant.